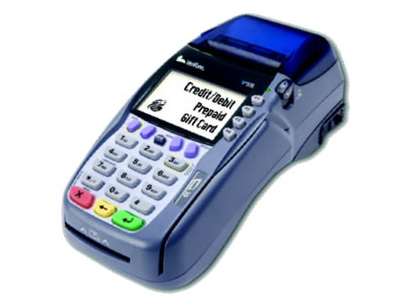 The Verifone Vx570 payment terminal allows credit, ebt, and debit transactions via dial-up or ethernet networks. The stringent security safeguards and PCI PED approval ensure that transactions are secure, providing peace of mind for customer and merchant alike. Receipts are printed via integrated thermal printer, creating an ergonomic standalone payment solution. 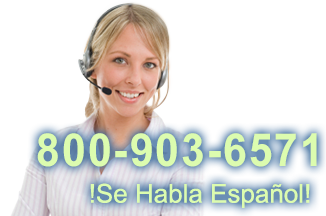 Please note that this product is dependent upon approval of a merchant account via PayPros (Previously PPI). To apply for a PayPros merchant account call POSGuys at 800-903-6571, apply online or fax in the downloadable application. Allow for one to two business days before a PayPros representative contacts you. If you are not approved for processing through PayPros, you will be refunded the full price of this product. Find it faster! Click here to compare Vx570 through PPI models by feature.